Figure 8.33. Convection velocity measured by Cluster and SuperDARN on March 17, 2001: (a) C1 CIS ion perpendicular velocity vectors. Each vector represents the perpendicular-to-B component of the plasma velocity projected onto the XFgse plane. Because the local magnetic field is close to the Zqse direction, the — Fqse component is mainly dawnward. (b) Projection into the ionosphere at 250 km altitude of the CIS velocity vectors, where Vwest and Vnorth correspond to the velocity components in the magnetic west and north directions respectively in Altitude Adjusted Coorected Geomagnetic Coordinates (AACGM). (c) Range-time plot of line-of-sight velocity for the Super-DARN Hankasalmi beam 14 with the Cluster footprint superimposed (black line). (d) Comparison of velocity measured by Cluster (solid black line) and SuperDARN (red segments). The Cluster CIS velocity is averaged over 1 minute and projected along beam 14 of the Hankasalmi radar. The Su-perDARN velocity is the radial velocity measured at the Cluster footprint. (From Marchaudon et al., 2004). In summary, it is clear that the advent of the Cluster observations has shed new light on the formation, structure and dynamics of flux transfer events, and will continue to do so. ■ Simultaneous observations of FTEs on both sides of the magnetopause clearly demonstrate that FTEs represent a widening of the magnetopause boundary, rather than an indentation, thus discarding the pressure pulse interpretation for these FTE signatures. ■ Cluster has provided an unambiguous confirmation of the spatial scales, orientation, and motion of FTE structures. This has been possible because the inter-spacecraft separations were of the order of the FTE scale sizes. None of these parameters can be uniquely determined from single-spacecraft observations. 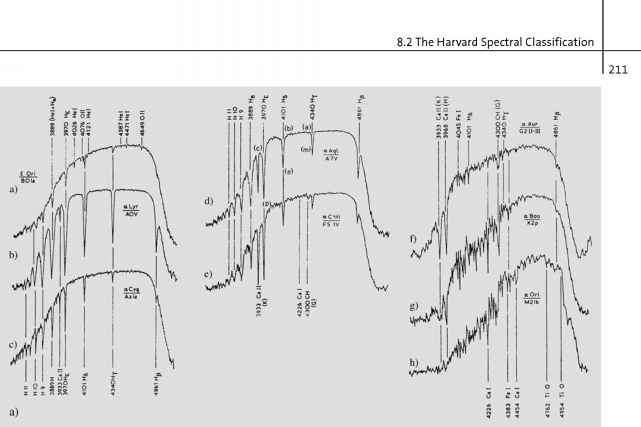 ■ The Cluster observations have provided measurements of the internal structure of FTEs, in particular the field-aligned current distribution within an FTE flux tube. ■ In conjunction with the unprecedented ground-based coverage of the ionosphere in the vicinity of the Cluster footprints, Cluster has been able to study magnetosphere-scale aspects of FTEs and the associated current system. The Cluster magnetopause observations provide a rich dataset for continued study of flux transfer events. It should be noted, however, that the Cluster orbits generally intersect the dayside magnetopause at relatively high latitudes, such that the observations of FTEs within the Cluster dataset are limited to a relatively small subsection of the magnetopause surface. Depending on orbit precession and on the mission strategy that will be adopted, the subsolar region, which is of particular importance for studying FTEs since they are believed to originate there for southward IMF, might be sampled in the future as well.